We are so excited to hear from Amala Duggirala as she shares the latest news from Regions and speaks on the new and exciting updates for the company. She is the Enterprice Chief Information Officer and oversees all aspects of application development, corporate computing, information security and information technology governance for Regions Bank. 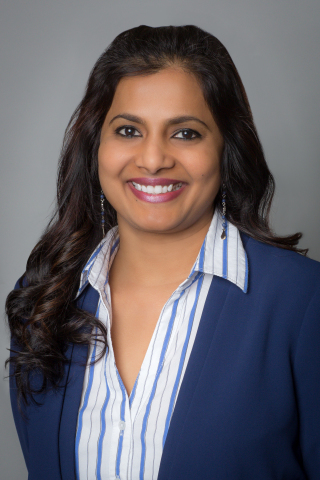 Duggirala's experience also includes roles at British Telecom, CenturyLink, Kabbage, ACI and Modis Consulting . She holds a Master of Business Administration from the University of Nebraska Omaha . Duggirala also studied at Osmania University in Hyderabad, India .